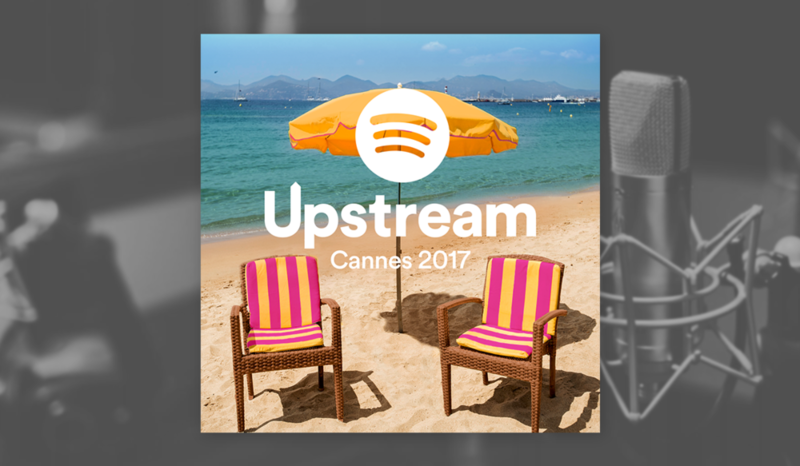 In 2017, Spotify for Brands launched Upstream, a new podcast that discovers where culture is headed, by talking with the creators and the brands that shape it. 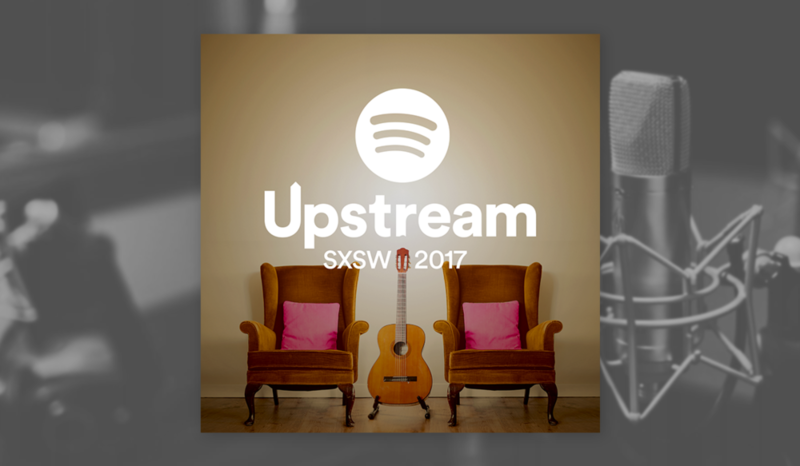 In order to keep our new and coveted content in true Spotify fashion, it demanded its very own identity and branding system. Creation of an overall aesthetic, logo, album art approaches, and content type styles were created.